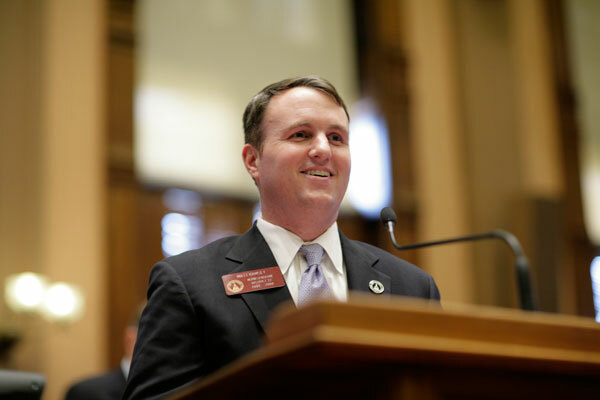 After nearly a decade in the Georgia General Assembly, Rep. Matt Ramsey (Peachtree City) is calling it quits. Ramsey announced Feb. 10 that he will not seek re-election. Ramsey in the Feb. 10 announcement noted the increasing work responsibilities in his law practice. Ramsey took the occasion to reflect on the communities of Fayette and Coweta counties that he serves. “I feel so blessed to have been given the opportunity to work on matters of importance to our community. 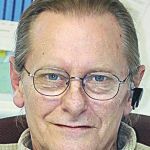 I was born and raised in Fayette County and it is where I have chosen to raise my own children,” said Ramsey. “It is also home to the most kind and decent people I have ever known. I am very humbled and fortunate to have been able to represent such a fine community for nearly a decade, and will be forever grateful to the voters that gave me the opportunity to serve. While not counting out future political plans, Ramsey said he intends to focus his life on serving in a private capacity. “I am not closing the door on considering future opportunities in public office, but for now I look forward to finding new and different avenues to serve the community in my private capacity,” Ramsey said.